You don’t often stumble upon websites that simply radiate positive energy, but Tribe of Lambs has one. 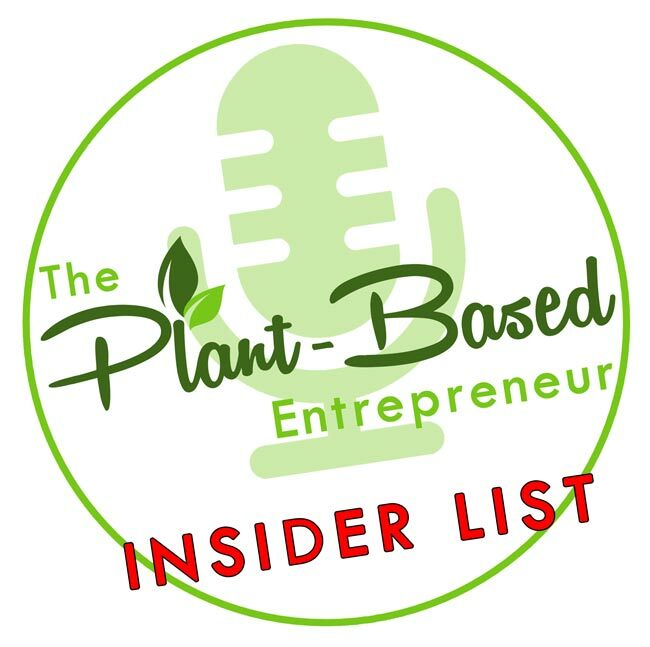 And even though they are not a plant-based business per se, their founder, Bobbi Jo, is vegan, and her mission is definitely in alignment with the collaborative, more compassionate future this podcast is helping usher in. Bobbi made the slightly unlikely transition to veganism after growing up on a cattle ranch in Alberta and saw her future in the fashion industry. But after a time, the cuthroat corporate culture and the very questionable ethics of fast fashion got her re-evaluating her path. So she did the totally right thing, even though it seems so hard to so many (perhaps less so to millennials), and took off on a self-searching trip that first took her to Australia and finally to India, where she found herself managing a small clothing market and volunteering at an orphanage… and something clicked. Bobbi started a crowdfunded company that would help children affected by HIV in the orphanage and at the same time work with local artisans, and raised enough money in a month to buy winter jackets and warm clothes for 80 kids. And of course start the business – and so Tribe of Lambs was born. Today, Bobbi manages a team that’s partially in India (production) and partially all over the globe, often while working in the field herself. They keep raising the bar for what they can accomplish and they stay true to their circular business model, bringing the proceeds of sales back to the communities where their products are made. 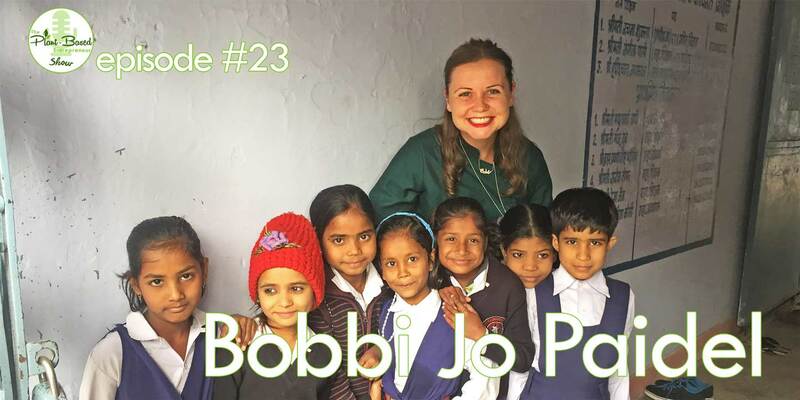 What we talk about with Bobbi in this interview spans both her personal background and experiencing India for the first time, along with her approach to doing business and very practical lessons learned for managing an ethical, not-for-profit brand that literally spans the globe. Tools used, crowdfunding tips, reaching your target audience, the challenges of transporting two hockey bags full of supplies on Indian buses… it’s all there.